PotionCoin.com - Bitcoin faucet with no waiting time! Get free 5 satoshi every time you want. 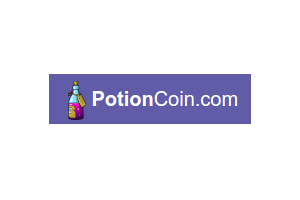 PotionCoin.com let you claim with no waiting time.